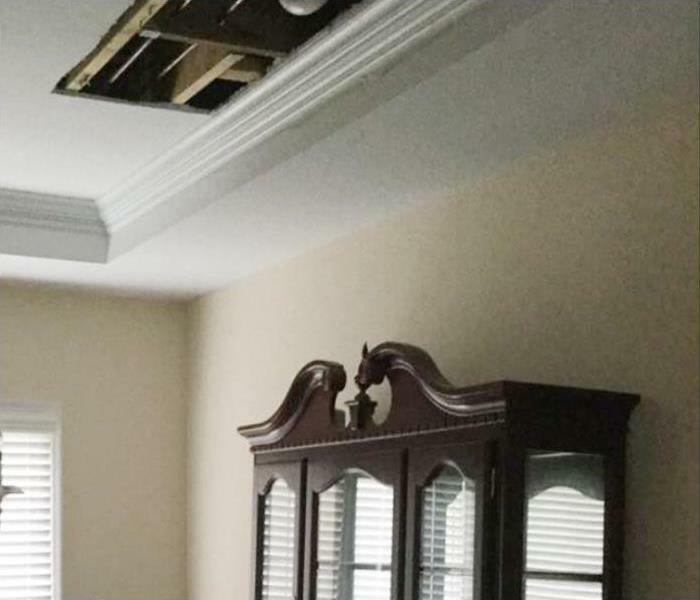 Water loss incidents can quickly spread throughout your Charleston home, presenting a substantial risk to structural integrity and the composition of construction materials affected by the spreading water damage. Our IICRC-Certified Water Restoration and Applied Structural Drying Technicians can arrive with the full measure of our leading recovery equipment to quickly address standing water and saturation with effective mitigation solutions. Our SERVPRO of Downtown Charleston team also has Master Water Restorers, giving guidance and expertise to our entire recovery division to ensure that jobs get completed promptly and within budgetary confinements. Preparedness in emergencies helps our SERVPRO team to be one of the leading response units in the Charleston area, arriving quickly with mitigation solutions for extraction and drying that can protect structural elements and construction materials from needing to get removed and replaced. 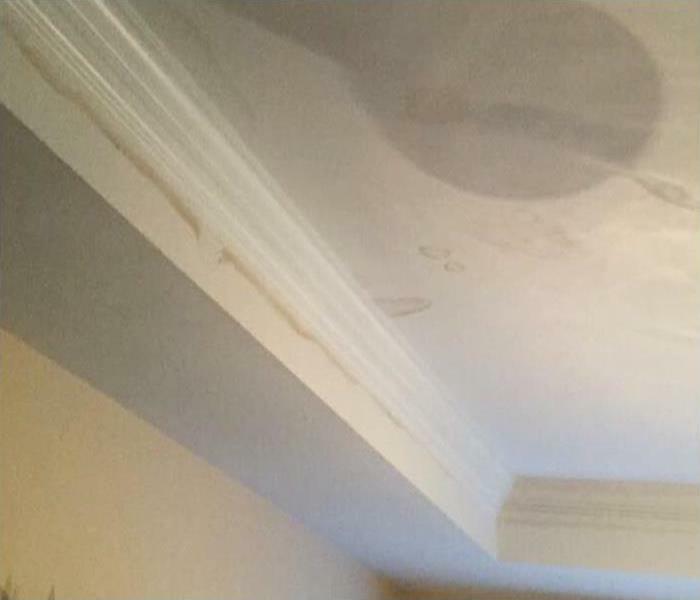 No matter when water loss incidents occur, trust our 24/7 rapid response team to make it “Like it never even happened.” for your Charleston area home or business. We live and work in this community too; we might even be neighbors. As a locally owned and operated business, SERVPRO of Downtown Charleston is close by and ready to respond to your flood or water damage emergency. We are proud to be an active member of the Charleston community and want to do our part to make our community the best it can be.